When you’re selling your home, do you know what items you can take, and which ones you’re supposed to leave behind? While things like furniture and personal items are obvious, there are other things that may not be so cut-and-dried. If you’re a little confused about what items are supposed to stay with the house, read on. Not sure if you can take those window treatments you love and spent a small fortune on? Here’s a good rule of thumb: if they’re attached to the window, they should stay. That means curtains, which can easily be slipped off a rod, can go with you to your new place. However, the curtain rods and blinds that are more permanently attached need to stay. In nearly all cases, the lighting fixtures that are attached to the wall or ceiling need to stay with the house. The buyer is purchasing the home the way they saw it on the day of the viewing. You could find yourself in legal trouble if any of those permanent fixtures they saw are missing when they move in. If you have a lighting fixture that you absolutely love, say a beautiful chandelier, you should replace it before you list your home for sale. 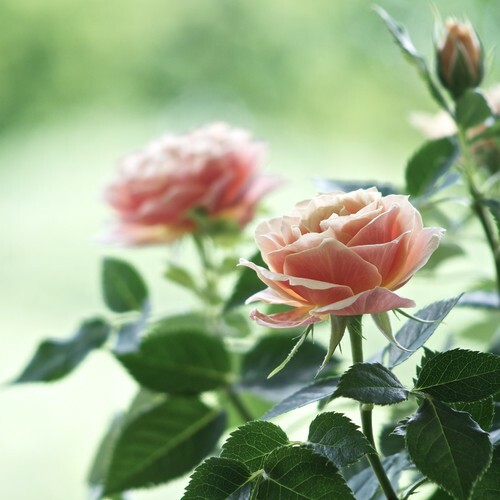 Unless you specifically state that you are going to dig up the rosebushes and take them with you, they need to stay with the house. This goes for any trees, shrubs, or other plants in your yard. All of those items are considered part of the property and cannot be dug up unless agreed to in advance. In addition to plants and shrubs, there are other outdoor items that need to remain with the property. This includes anything that is anchored into the ground with cement, such as a light pole, birdhouse, or basketball hoop. If it’s something that does not need to be removed with a tool, you should probably be able to take it with you. Appliances can be somewhat of a grey area. In general, built-in appliances like dishwashers, ovens, and range hoods should remain with the house. If the appliances are freestanding, like a freestanding dishwasher or a refrigerator, they should be specifically addressed in the contract to make it clear whether or not the seller is planning to leave them behind. This is also true for air conditioners. If you have a window unit, it’s safe to assume that you can take that with you. However, if you’ve cut a hole in the wall and installed the unit, it needs to stay with the house. While it may seem like you should be able to take your TV mount with you when you leave, you should probably leave it behind. The generally accepted rule is that if it requires tools to remove it, it should stay with the house. If you want to keep the mounting brackets it should be stated in the contract so there is no confusion for the buyer.